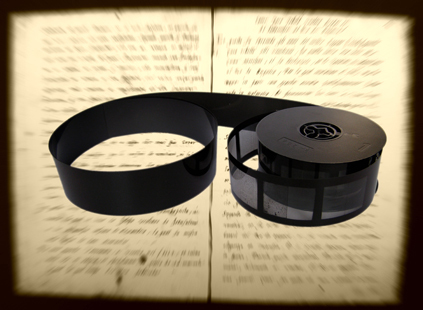 In this digital age, the sending of microfilm to the Family History Centers of the Church of the Latter-Day Saints for individuals to view ends on September 1, 2017. The last date to order a microfilm to be sent is August 31, 2017. How many have used this service of ordering a specific microfilm to continue your research at the Family History Center is countless? The reason for the service being discontinued is that over the last number of years the Family Search has made its microfilm now digital. They have now over 1.5 million of their microfilms made digital, that is about 1.5 billion images. There are still some to be completed between 2017 and 2020. So how does one have access to these former film records. At the Family History Center across the country and the globe, they will be able to call up digitally records from microfilms. However, you at home can also do it. Go to FamilySearch.org, and start with ‘Search’. Here you start with ‘Records’ (at the top tab) including historical records which are indexed by name or organized with an image browse. 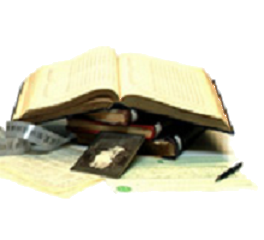 Check also the ‘Catalog’ (also at the top) which includes a description of genealogical materials (including books, online materials, microfilm, microfiche, etc.) in the FamilySearch collection are now digital. Included are books from the Family History Library and books from other libraries, now all digital. After checking ‘Records‘, there is also ‘Collections’ with 125 to 150 million records now digital, make sure to check your ancestor in that group. All this available from your home. 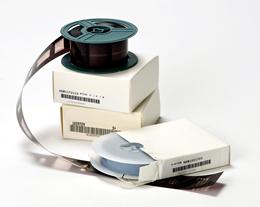 Some of the local Family History Centers, who already have numerous microfilms and working microfilm readers, can keep the microfilms they have or have them sent for safe keeping to FamilySearch in Utah. So don’t be surprised if you still see the microfilms at your local center.